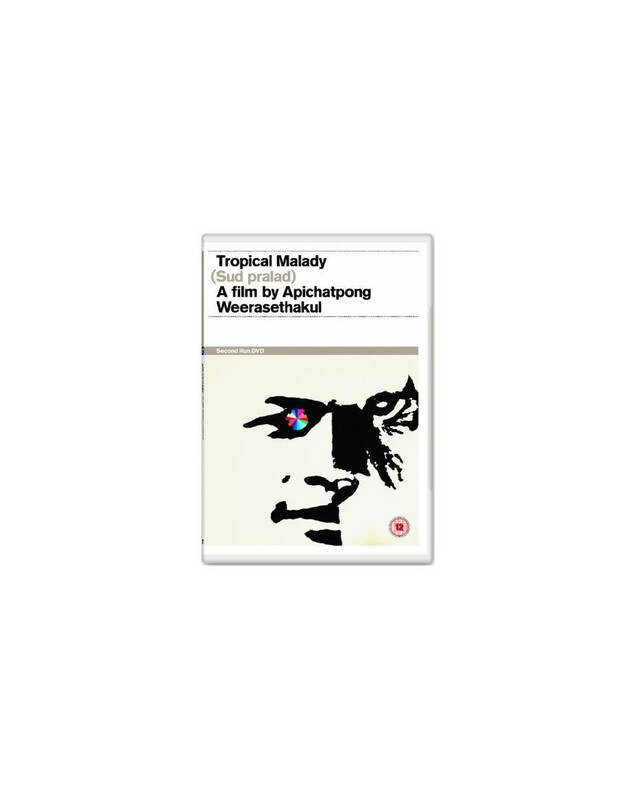 Tropical Malady is a masterpiece of contemporary world cinema and cement's Apichatpong Weerasethakul's reputation as one of the most original film directors of the 21st Century. Mysterious and beautiful it is a film of two halves: the first a romance story between two men, the second a tale of a soldier lost in the jungle beset by what might be spirits. The film won the Jury Prize at the Cannes Film Festival in 2004 (chaired by Quentin Tarantino) and received outstanding reviews.